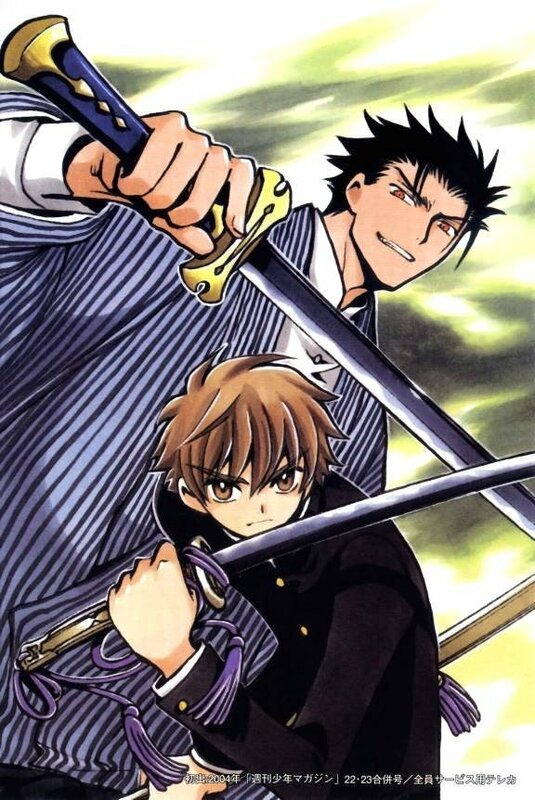 Syaoran and Kurogane. . HD Wallpaper and background images in the Tsubasa: Reservoir Chronicles club tagged: syaoran.